Hear from the Cowgirls’ head coach ahead of OSU’s season opener in Houston. STILLWATER — The Oklahoma State softball team starts its season this weekend with the Houston Invitational. The Cowgirls will start the year ranked 21st in the country. 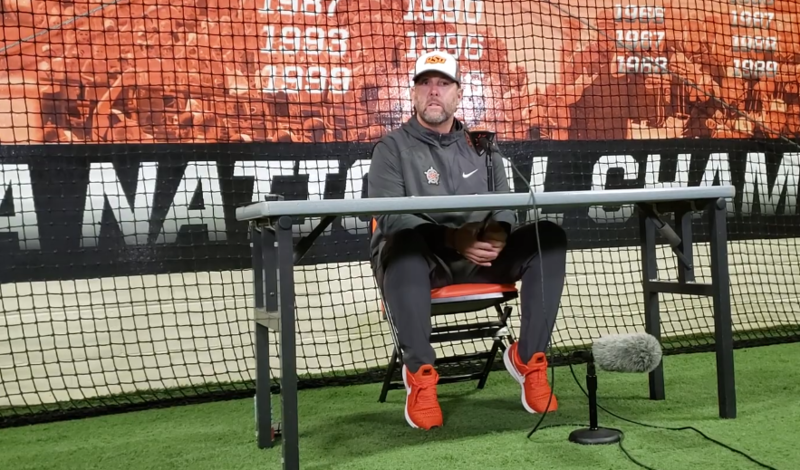 OSU coach Kenny Gajewski held his media day news conference Monday in the team’s hitting facility.